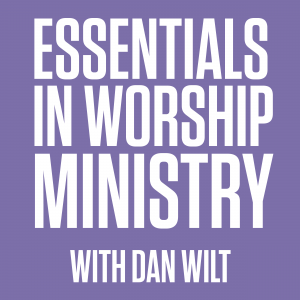 The Essentials In Worship Ministry module is for those leading a ministry in their local church. 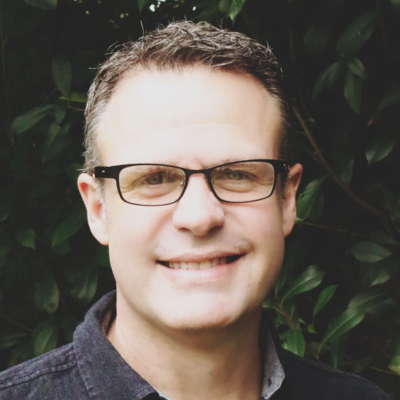 Overseeing a Worship Ministry is a challenging leadership task that requires insight and skill. Grow in your leadership as you look at the ministry tasks of pastoring a team, scheduling bands, working with your pastor and creating systems that just work.